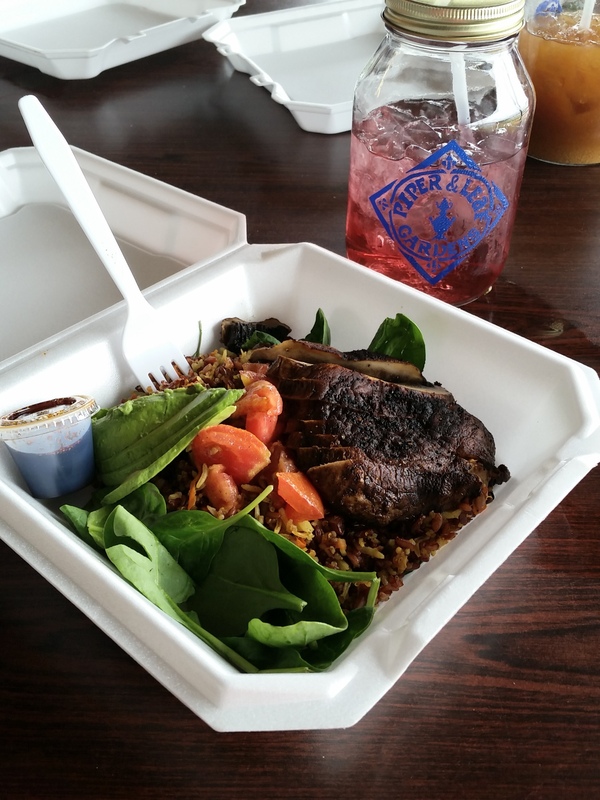 Chef Will makes the top of every Rocket City vegan&apos;s list. He is a true chef who knows how to spice up a portabella like an artist. He works out of a small food truck in front of Lowe Mill ARTS & Entertainment, the nation’s larget private arts facility located near downtown Huntsville. Chef Will&apos;s menu is a little different every day, but he always offers several vegan options. 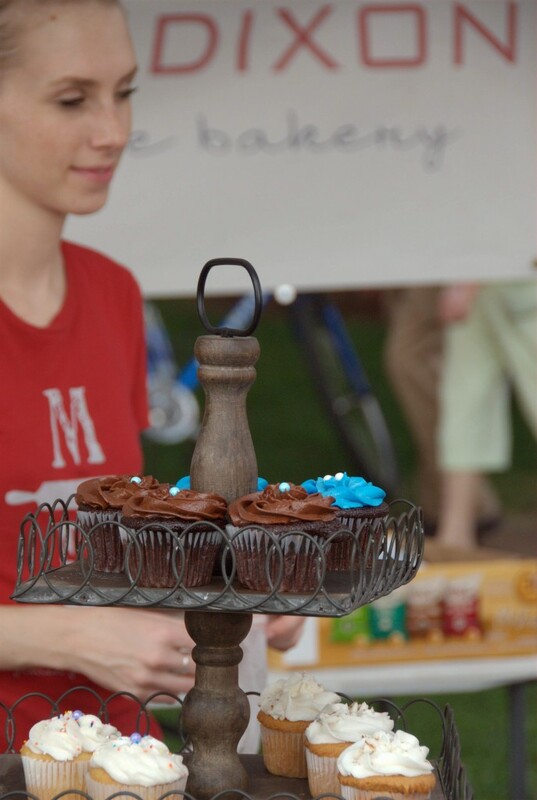 Everything is made from scratch, and Will is well worth the wait. While you are anticipating your order from Chef Will to come out, check out Piper and Leaf for local and delicious artisan teas, or Pizzelle&apos;s Confections for their "Green Dragon", a vegan, handmade chocolate truffle. 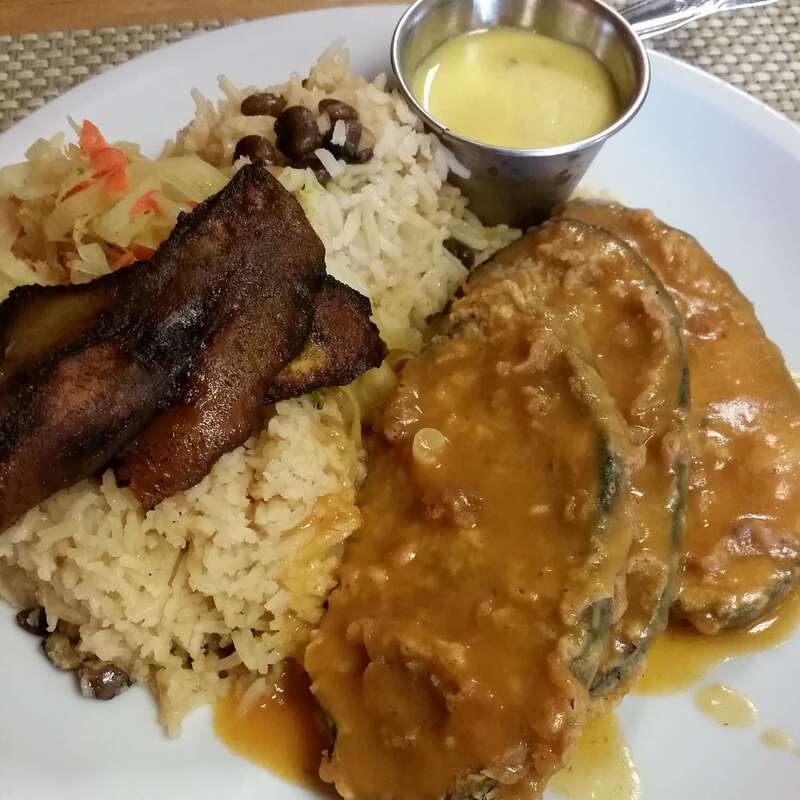 Mangos is another top restaurant choice for vegan eats in Huntsville. They carry vegan fish and vegan chicken, covered in your choice of several delicious sauces. Don&apos;t miss their sorrel tea, either! Check them out for a not-too-spicy Caribbean experience. If you have a craving for the Mediterranean seas instead, Huntsville has you covered there, too. Order one of the vegetarian plates at Big Papa Gyros and ask for it made vegan; they&apos;ll leave off all the dairy products. 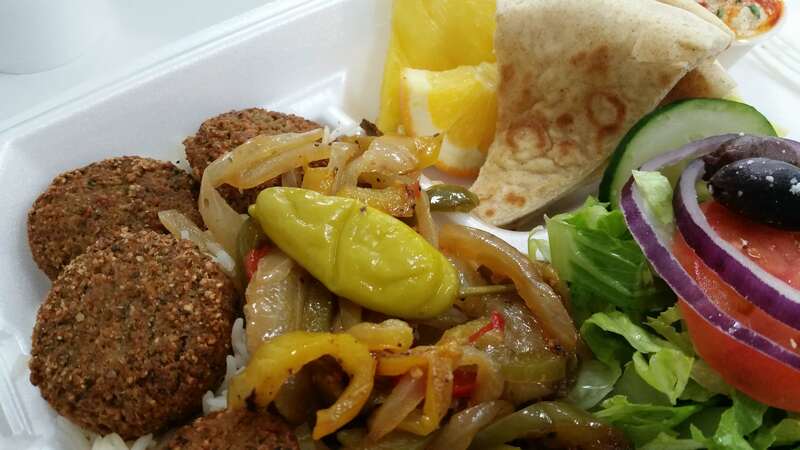 Jamos Cafe also offers an amazing falafel plate - ask for no feta. If you&apos;re going Asian, try our local Vietnamese food. For a light lunch, drop by and pick up a sandwich and bubble tea at Viet Sandwich, or head to their restaurant, Viet Cuisine, for a full meal. All their vegetarian meats are also vegan, and (hooray!) so is their bread. 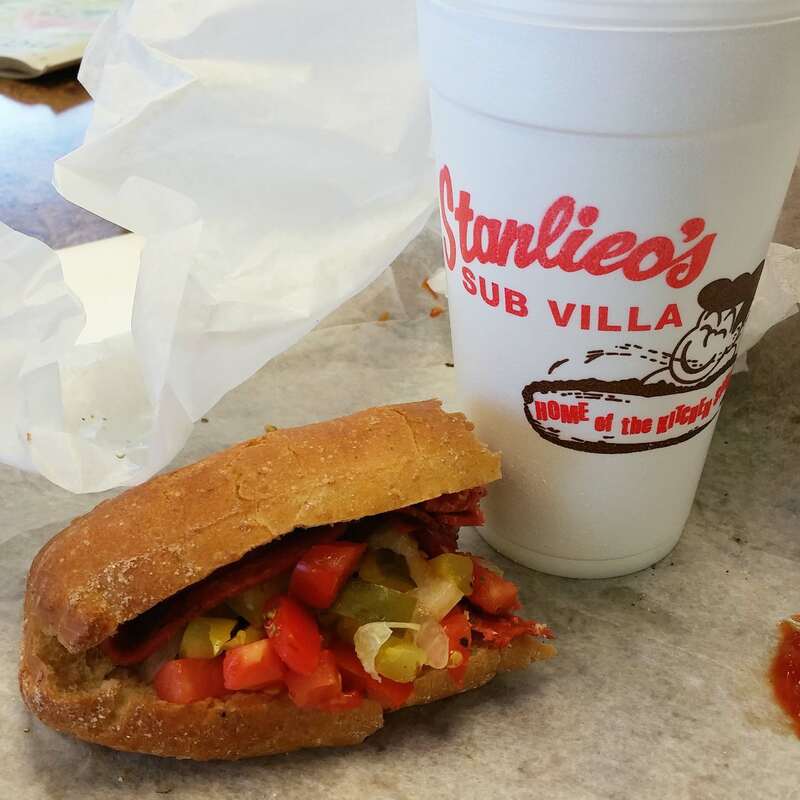 While we&apos;re talking about sandwiches, Stanlieo&apos;s has long been a Huntsville favorite for their great subs, including their "Veggie Combo" with vegetarian meats. Recently, the Jordan Lane location has started carrying a vegan salami. It&apos;s not on the menu yet, but ask for it specifically. The bread is vegan, and they also have a sub with just veggies. We have great chains like EarthFare, Sprouts Farmer&apos;s Market, and our Kroger&apos;s have large healthfood sections. When the evening comes, and you want to relax and hang out, you might remember that Huntsville has become a craft brewing hub in the Southeast. It would be a shame to miss out on that, but don&apos;t worry! 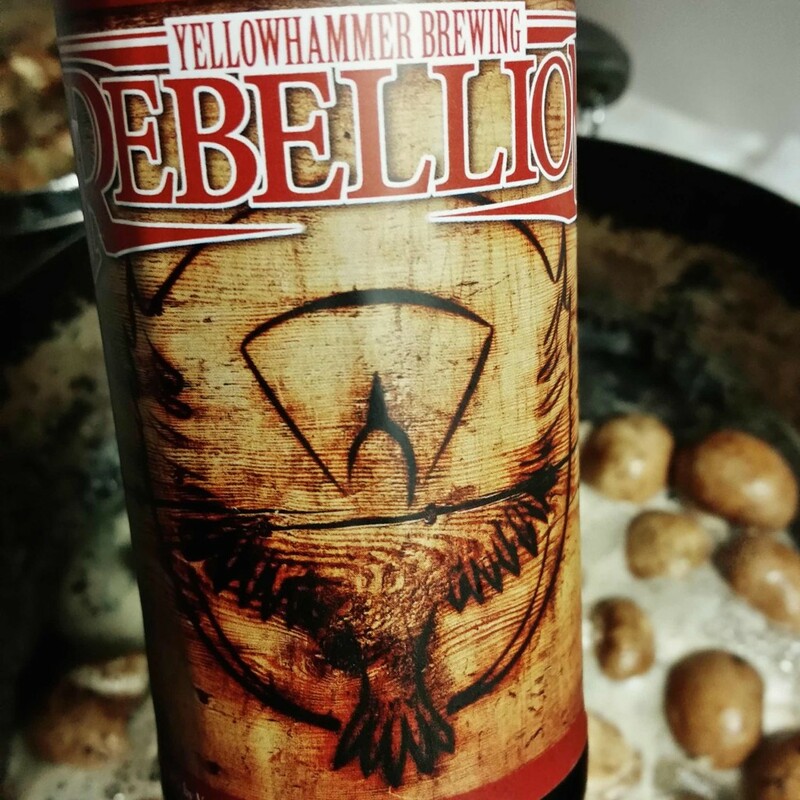 Even though they aren&apos;t listed on Barnivore, many local craft beers are vegan-friendly. The following breweries have told me they don&apos;t use any animal byproducts in their brews. 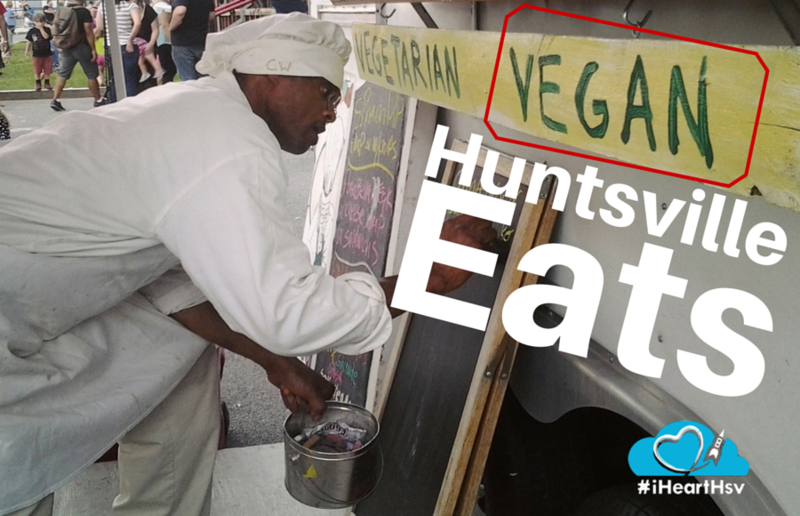 Of course, there are many more vegan-friendly places in Huntsville, with more appearing all the time. 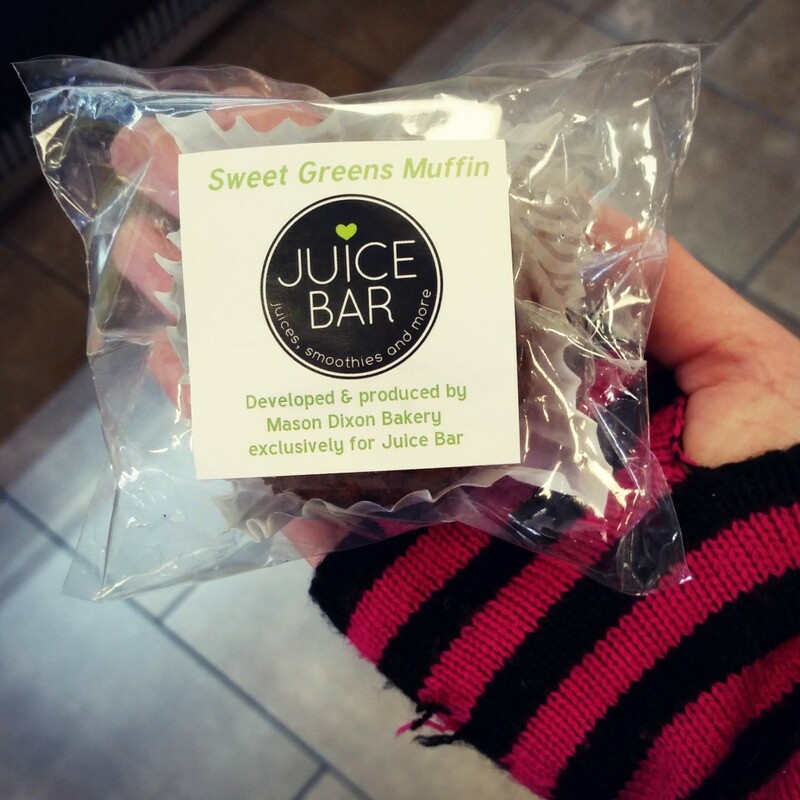 Hopefully, this list has given you a little taste of your ever growing vegan options in Huntsville and Madison County. There&apos;s a little something for everyone here in the Rocket City. 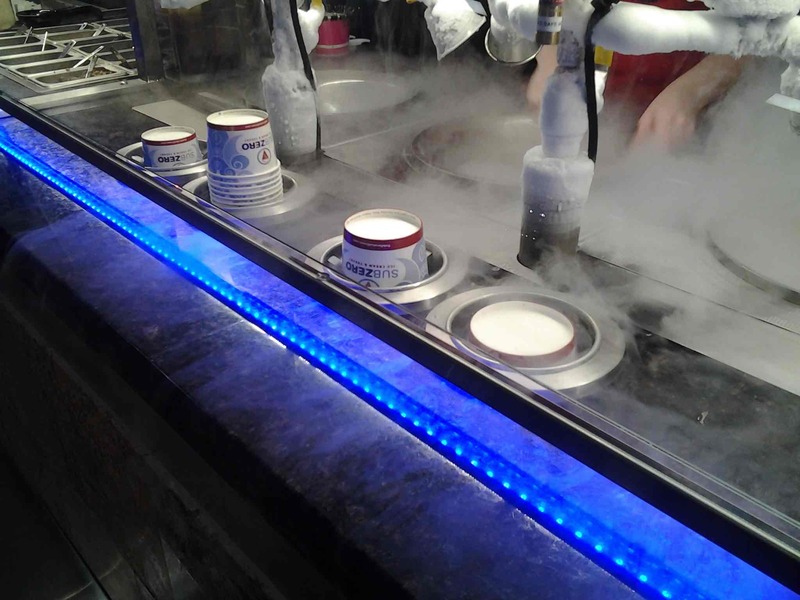 We hope you come see us soon!